Each year we touch the lives of over 7,000 students and campers in a meaningful and lasting way. We rely on community support and facility rentals to help children – who normally would not have the ability to attend camp – to have the opportunity to do so. We believe every child deserves to go to summer camp, and we’re dedicated to making sure every parent can afford it. 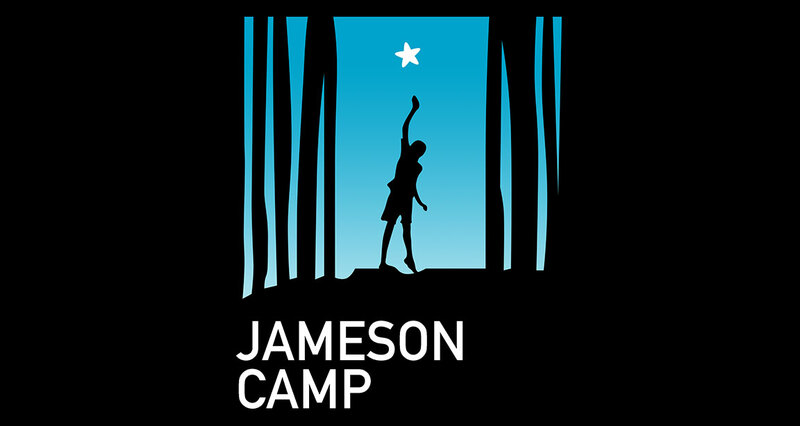 No Replies to "Jameson Camp"